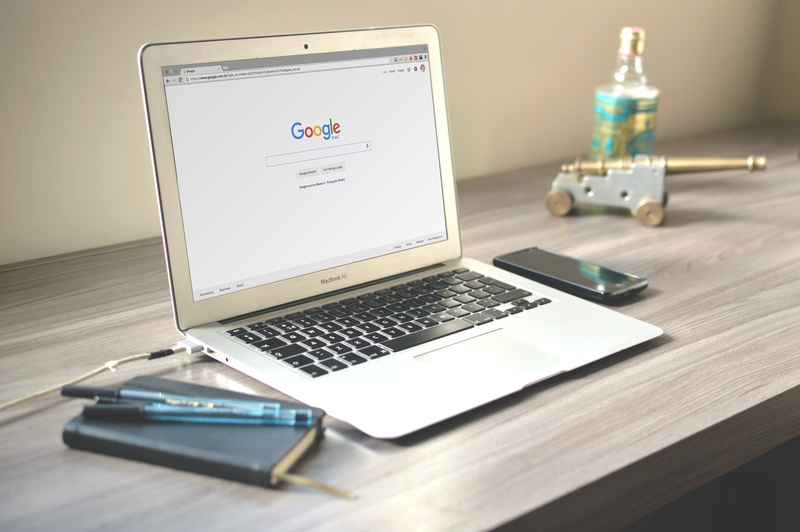 SEO has been around since the first search engines were launched over two decades ago, and keywords have always played an important role in optimising content. But why are keywords so important? And do they still matter as much as they used to? Here's a look at why keywords remain fundamental to your SEO and inbound marketing strategies.